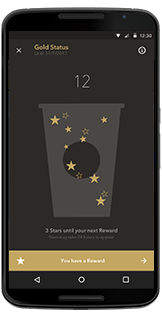 Pay with your phone, get rewards. 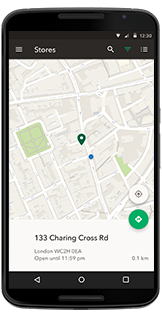 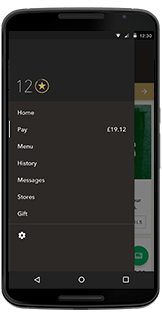 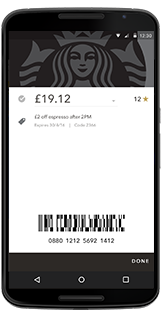 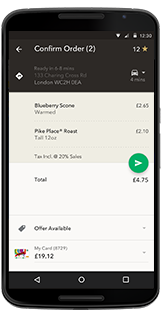 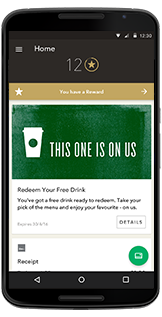 Pay: Use your phone to pay at 700 Starbucks® stores in the U.K. 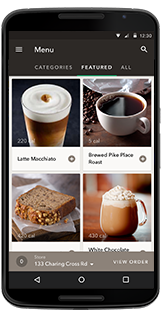 Pick up your coffee, and more time.